Originally published August 9, 2016 and updated May 25, 2018. My family absolutely loves Vancouver, but I’ve never really explored the surrounding area. 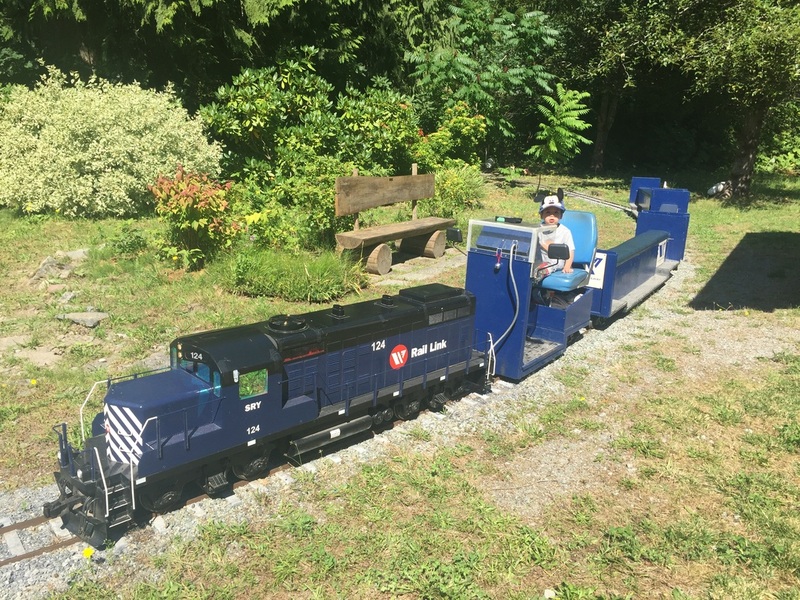 When I heard about the West Coast Railway Heritage Park in Squamish, BC I knew this would be the ultimate destination for my train-enthusiast toddler. 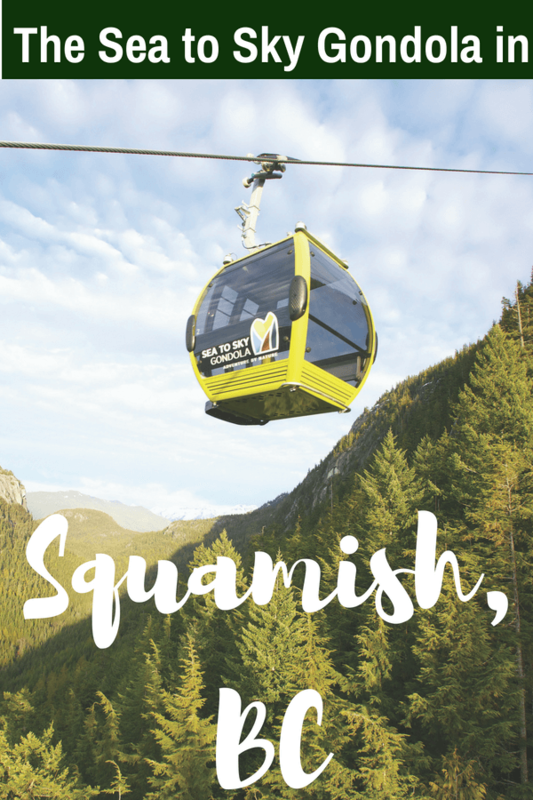 When I looked for other Squamish things to do in the area, I saw that we’d also be passing by the Sea to Sky Gondola. It looked amazing and picturesque. I figured we could manage two major tourist attractions before my toddler would need his nap. The drive to Squamish, BC from Vancouver, BC is about an hour away. The highway has stunning views of the water and the mountains basically the entire way. There are also several scenic lookout points that would be worth stopping to snap some photos or eat a sack lunch or do an emergency diaper change. 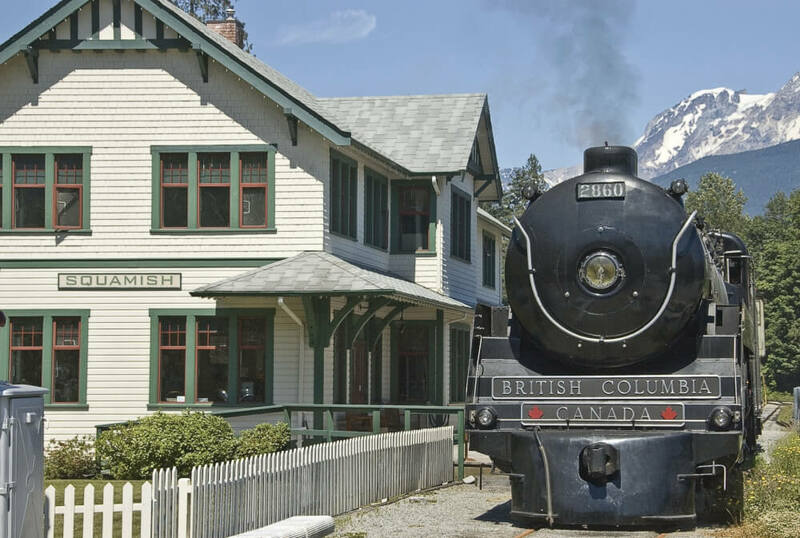 This Squamish train museum feels like the middle of nowhere. We turned off the highway and head into an industrial area, which makes perfect sense if you think about it. There is great signage that took us directly to the park. The entrance is inside the Roundhouse. This is where we bought our entrance tickets, mini-train tickets and perused the fabulous gift shop. The staff person gave us a park map and told us his suggested route. Being 7 months pregnant, my first stop was the restroom! My toddler insisted that we experience the mini train first, so that’s what we did. We lucked out and were the only ones on the first train of the day! The mini train is like no other we’ve done. The conductor sits on a miniature engine and the passengers straddle a cushy seat and put their feet on each side. Even though there were no seat belts or restraints, I felt really safe and just sat close to my toddler. We LOVED the little train ride! The highlight was driving past a model train village and watching the train go all around, over a bridge and through a tunnel. We got to see this twice. Partway through, the conductor had us get off so he could turn the train around. We were encouraged to look at the museum but my son was intent on watching exactly what the conductor was doing. As soon as he was set, my 2 year old leapt up and grabbed some seats for us and away we went. There were a few more stops at little train stations along the way. We got off where they had the kids play area. The kids play area consisted of a train play structure, which my son thought was really fun! He pretended to be the train conductor and told us to sit in the back and be his passengers. There is also a huge sandbox filled with sand toys. 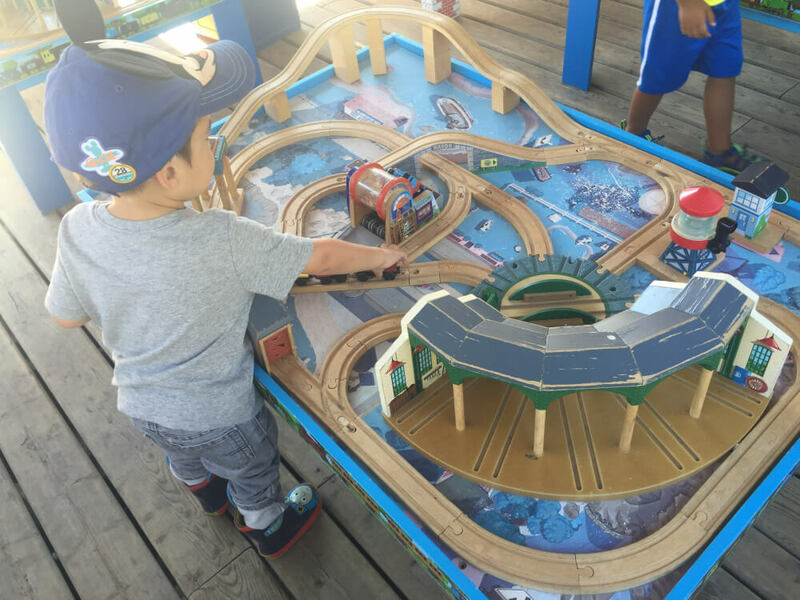 My toddler started to dig in when he saw the train tables. They have 4 Thomas the Train tables set up outdoors under a roof. The tracks are screwed downs and 3 of the tables are identical. Even though we have a train table at home, we spent a long time here. Thankfully, they have benches for parents in the shade. We also explored a few of the trains outside. My 2 year old’s favorite was a train that had an extensive model train exhibit inside. He was able to see most of it standing on his own but there were a few parts where he asked to be picked up so he could see better. This train was much cooler temperature-wise than the other cars. We found the mail car to be quite stuffy. We also ventured into the house that is set up like it was in the early 1900s. It was very cool to see how the house was laid out and some of the antiques inside. My son was eager to climb upstairs, until he saw the mannequins and then we quickly left the house. Our final stop at this train museum in Squamish was the Roundhouse. It houses some beautiful trains that you can climb inside. We were even able to ring the bell in one of the trains. It was so easy that my 2 year old was able to ring it all by himself. They had some fun cut-outs of old-timer people for photo ops, which was cute. We headed to the gift shop on our way out because my toddler fell in love with an item and we just had to get it for him and we wanted to support this cool non-profit. Don’t wear short skirts or dresses if you plan on riding the mini-train. Since you’ll be straddling the seat, it might be awkward. Most of the park has large gravel, so you might want to wear close-toed shoes. I also had Owen wear jeans to protect his knees from scrapes in case he fell. Beware of mannequins upstairs in the house. They freaked Owen out and he spent the rest of our time there cautiously asking if there were mannequins inside any of the trains. It takes about 45 minutes to do the self-guided tour. We were there with a toddler so we spent 2 hours exploring and didn’t see everything. They also host a variety of events, including Day Out with Thomas. We want to come back for that to see how it compares to the one we went to at our Day Out with Thomas in Snoqualmie. By the time we finished with the West Coast Railway Heritage Park, my toddler was getting sleepy. We kept him awake by singing for the 10 minutes it took to get to the Sea to Sky Gondola from the park. The parking lot is gravel and pretty clearly marked what direction to go. The ticket area is really nice and set up very well. We easily got our tickets and headed straight to the line to hop on board a gondola. I think we waited 2 minutes before getting in a private gondola to head up the mountain. After about 10 minutes, we reached the summit and headed to the first lookout point. The view was unbelievable! My son was determined to cross the suspension bridge, so we immediately headed there. It was much less wobbly and shorter than Capilano Suspension Bridge and he was able to walk it pretty confidently holding our hands. About 3/4 of the way across, a staff member asked if we would like a professional photo. We declined, but I can see how that would make a unique family photo! Once we were across, we reached another scenic lookout point which had another gorgeous view of the water and the mountains. Washington State is stunning, but this is on a whole other level! We decided to walk up the first few feet of one of the hikes just to get some shade and see what the view was like. It was 85 degrees at this point and we figured we better head back down and grab lunch and drinks before my toddler melted down. So, we walked back across the bridge and got in line for the gondola. It was much more crowded to head down and we got in line right before the mad rush. I was pleasantly surprised to see they had cups and water for those standing in line. The whole activity was one big photo op! My phone actually told me I couldn’t take any more photos due to space and I frantically deleted a bunch so I could continue snapping pics. We could easily have spent all day here, especially if we were interested in hiking. I’d probably recommend 2-3 hours, especially if you want to eat lunch there. The Sea to Sky Gondola park entrance is only accessible going North. We were headed South and had to pull a u-turn a mile down the road to enter and then we had to pull another u-turn a mile up the road to get back on the highway to Vancouver. It might be easiest to hit this destination first. This is not a great fit for people who are wary of heights. You can either face the mountain or the water and you will be aware that you are traveling high up very quickly. There are wonderful play areas both at the base and the summit. These play areas also have fun cut-outs for photo-ops! There is a full restaurant at the summit and a cafe at the base. We opted to eat at the cafe because we weren’t sure if full tummies on the gondola would be a good idea. We probably would have been fine, but I’m glad we didn’t have to find out. If you go in the Summer, lather on the sunscreen and wear a sun hat. There is very little shade. And bring lots of water to drink. We didn’t visit the Britannia Mine Museum during this trip, but it’s topping the list for our next trip to Squamish with kids. 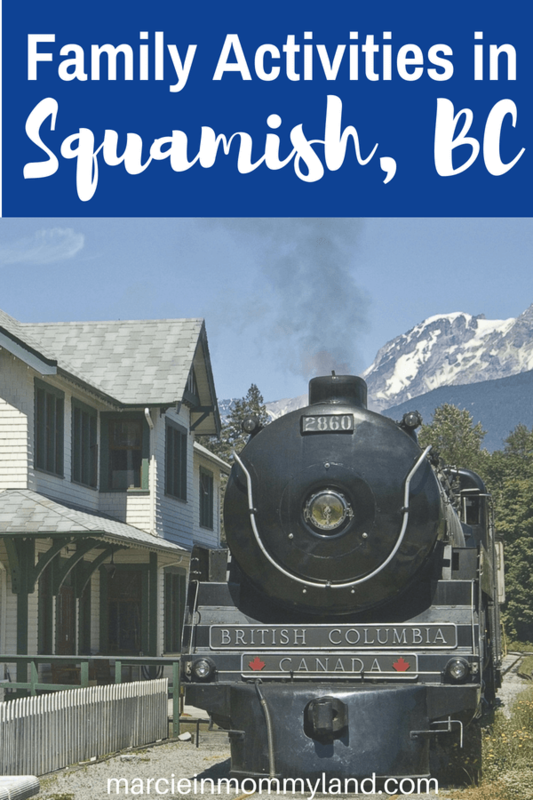 Wondering what to do at this Squamish mining museum? Pan for gold at the Pavilion. Check out the mineral collection. I know my preschooler would love doing the underground train and learning about a real mining tunnel. It’s a National Historic Site, as it was once the largest copper mine in the British Empire. Sounds like a great place for an educational experience while having fun! With comfortable beds, high speed Internet, and complimentary continental breakfast, including French toast, muffins, bagels, boiled eggs, yogurt, hot and cold cereals, and much more, every day, Sandman Hotel & Suites Squamish is the perfect place for an adventure-filled holiday or a short stopover. Plus, this Squamish hotel has a fun waterslide and pool area for families. 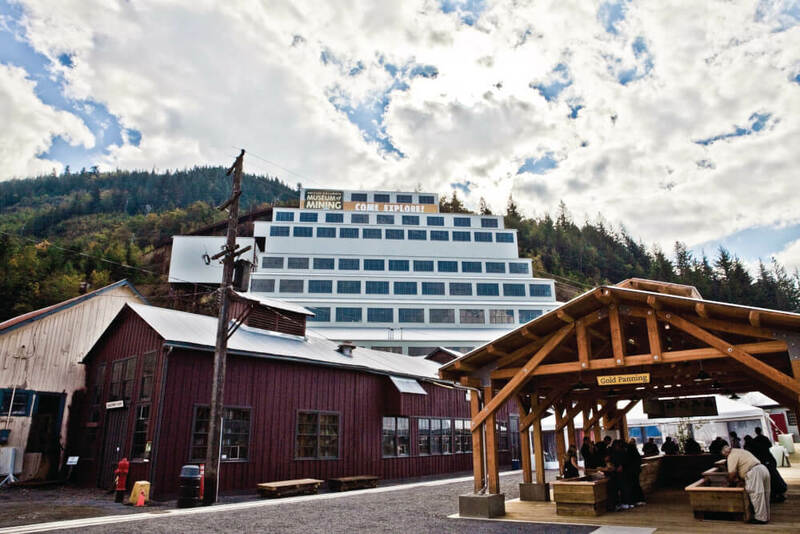 Executive Suites Hotel & Resort, Squamish, a spacious all-season and all-suite Squamish BC resort hotel, is centrally located just 40 minutes from Vancouver and Whistler Village along the scenic Sea to Sky Highway. This resort provides a choice of 111 Studio, One or Two Bedroom Hotel Suites that offer comfortable, mountain-influenced, condo-style accommodations with world-class amenities and scenic views. Plus, dogs are welcome! 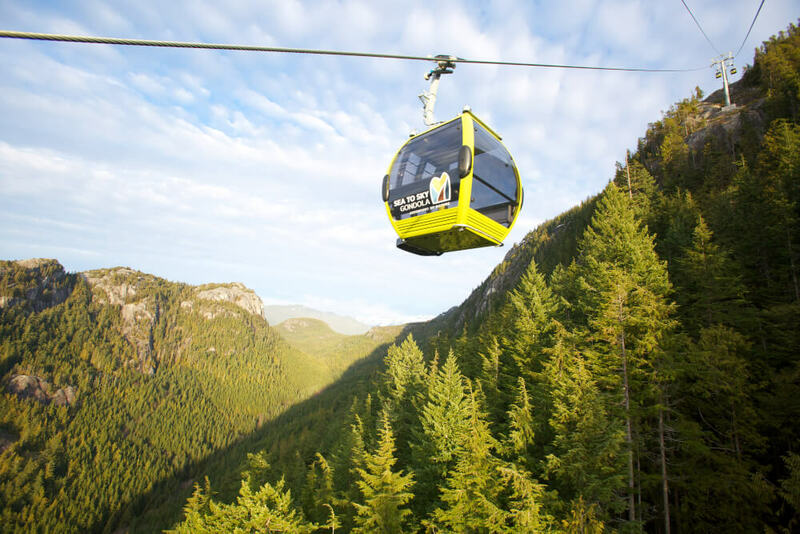 Tourism Vancouver provided admission to the Sea to Sky Gondola for review purposes. This private 6 hour tour picks you up from your hotel in Vancouver and covers the Sea to Sky Gondola, West Coast Railway Heritage Park, Shannon Falls, the Stawamus Chief mountain, and the Britannia Beach Museum. Spend 4 hours floating down the river while watching majestic eagles. It’s a great outdoor winter activity for families. For kids ages 5 and up, spend 4 hours splashing down Cheakamus River! You’ll get to go through class 2 rapids and float downstream to Paradise Valley. 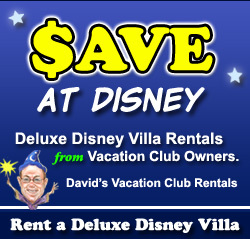 This is an adventure for the whole family! Vancouver is my home and Squamish is one of my favourite places to visit. The views from the Sea to Sky gondola say everything about how beautiful this area is. I feel like there are endless amounts to explore – and love the little railway! Squamish looks like a wonderful day trip with the kids. The drive out there sounds to be very scenic, and the lookout stops useful for the emergency nappy changes, that’s part of the fun of traveling with kids! I know my daughter would be on that mini train too, your son had it all to himself, that’s a wonderful picture! Although I don’t live in Vancouver, I have certainly visited and just loved the place. 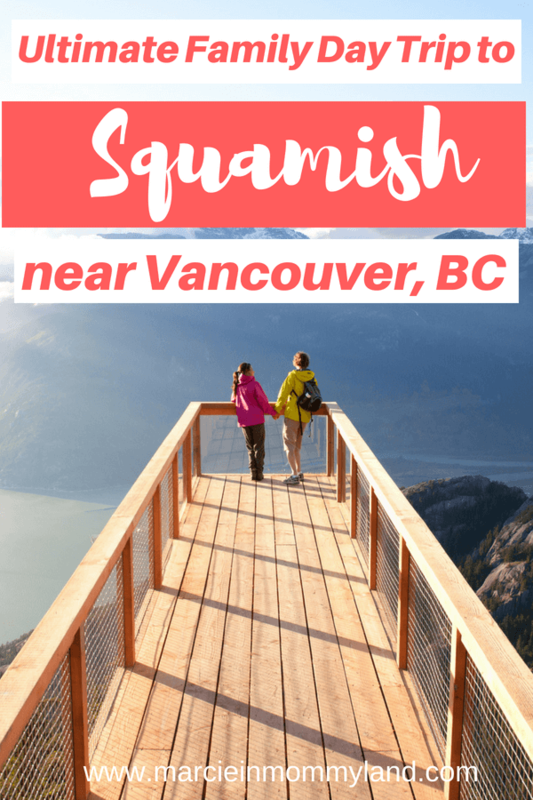 However I had never heard of Squamish before reading this post. 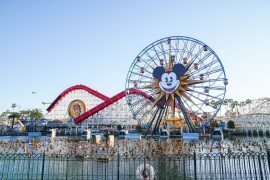 The attractions do sound so perfect for spending time with little ones and the views of the beautiful surrounding landscape are something I would like to see first hand. Lovely post. This railway park reminds me of my youth in Australia where these are quite common. The Gondola up the mountain sounds like amazing views and would love to see more pics of them!! What a perfect day trip for the whole family! We love trains and this is my favorite train park so far. Sounds like I need to head to Australia next! 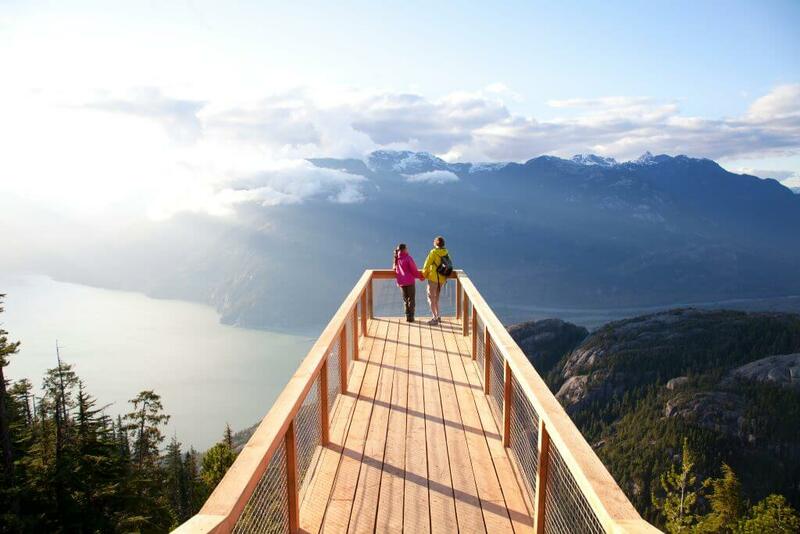 Squamish looks like a lovely place for a day trip from Vancouver. The gondala ride must have been one hell of an awesome ride, specially because of the views. The views were INSANE! Highly recommend it, especially in summer! 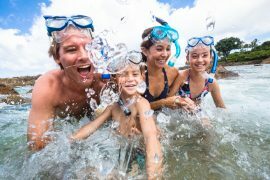 These are wonderful tips for people traveling with kids. The gondola sounds amazing. I am saving this to my Canada Pinterest board. Thank you for a well-written article focused on travel with a toddler. Thanks so much for your feedback! The gondola was so fun that my son STILL talks about it almost a year later! What a day out for your little one! The landscape and views are incredible and it’s a lovely way to show a child the great outdoors without being overwhelming. The mini train is super cute too – and he must have loved having it all to himself! Thanks! Squamish was a really fun day trip for our family! Wow! What great ideas. Vancouver looks absolutely beautiful. I know, right? One of the best views in the PNW! WOWZA WOW that view! Vancouver is so incredible and my nephew would love that train stop! Yes! It’s totally worth the hour drive from Vancouver! I never realized Squamish was so family friendly! This is a great list and the train place looks like so much fun! Yes, they have so many fun things to do there! This looks like such a great destination!’ The photos ops seem amazing too and I love all that it offers! I live in Florida, but totally hope to make it over that way one day! Oh, that’s quite a trek, but totally worth it! These are some gorgeous photos. What camera do you use? Also, that miniature train is adorable! Some of these are from Tourism Squamish, but the rest were shot on my Sony 6300. Vancouver is a must-see city! And I highly recommend adding a day to explore Squamish! This looks like so much fun! I bet the views from that gondola would be great. Yes, we went in the summer and the view was spectacular! It’s just an hour outside of Vancouver and it’s simply stunning! OMG! This is so much fun. I can’t help to feel excited since my boys just love the train. They are so amazed it. We will definitely find time to visit the West Coast Railway Heritage Park. Yes, it’s totally worth the drive! The West Coast Railway Heritage Park is so fun! I love gondola and if ever I visit this place I will surely reminded of this post and get some notes here! lovely experience indeed! It was one of my first times riding in a gondola and it was quite exciting! What a wonderful family adventure! Squamish is just so gorgeous…Looked like such a cool and kid friendly place to visit as well… I know it sounds underrated but I think when we go on a family trip and the place isn’t at all interesting to the kids no one really gets to enjoy it because the little ones are bored! Oh, totally! Squamish had something for everyone! I loved that my toddler could run around a bit and explore! Such FUN ideas! 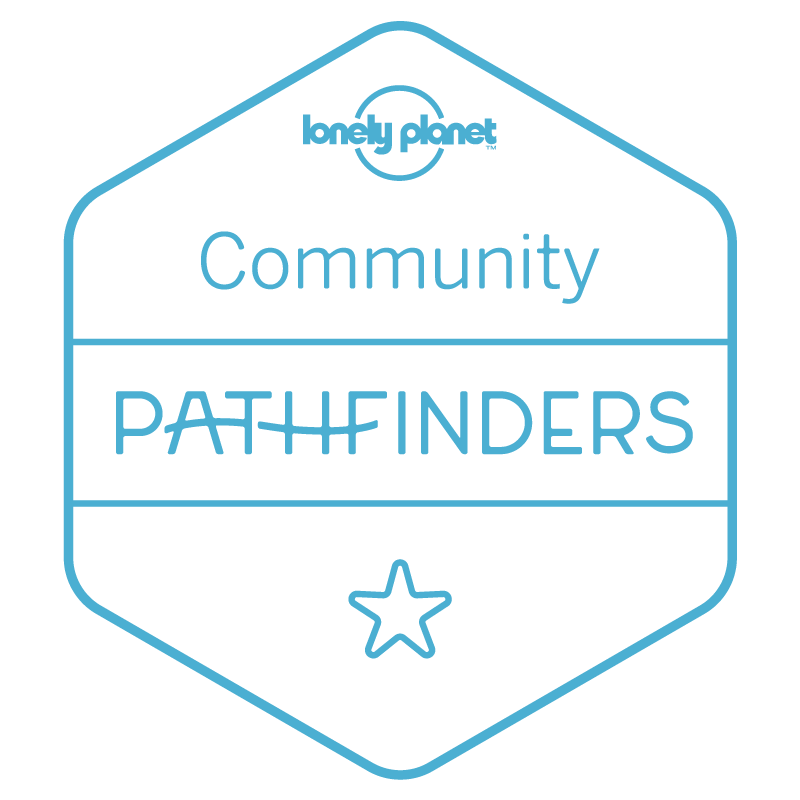 I have always wanted to take the family there, and now you’ve made me really want to explore it! I hope you make it out there! I’m trying to figure out when we can go back! This looks so beautiful and totally Instagrammable! I’m definitely going to pin it for later. It’s an under-rated area, but so worth the drive! That overlooking platform is just amazing, literally took my breath away only just from the picture. How much more will it be when I pay a visit to that exact place! Vancouver, I will definitely see you someday soon! British Columbia is such a gorgeous province! I hope you get to visit soon! It’s a really cool place to explore! 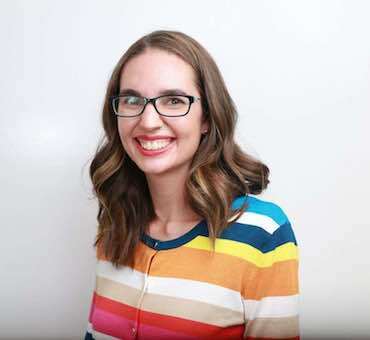 Hi Marcie, I found your sight in search of things to do in Seabrook and came across this article. Have you visited the Great Northern & Cascade Railway in Skykomish? I would recommend it. Ours two boys love the train ride there. You know, I keep hearing about that train ride! It’s been on our bucket list since last year and I think I need to check their schedule to see if we can pop up there one weekend. Thanks for the reminder!